The Cold War was almost over in 1989-1990. The Voice of America was looking for new ways to deliver news to Eastern Europe. 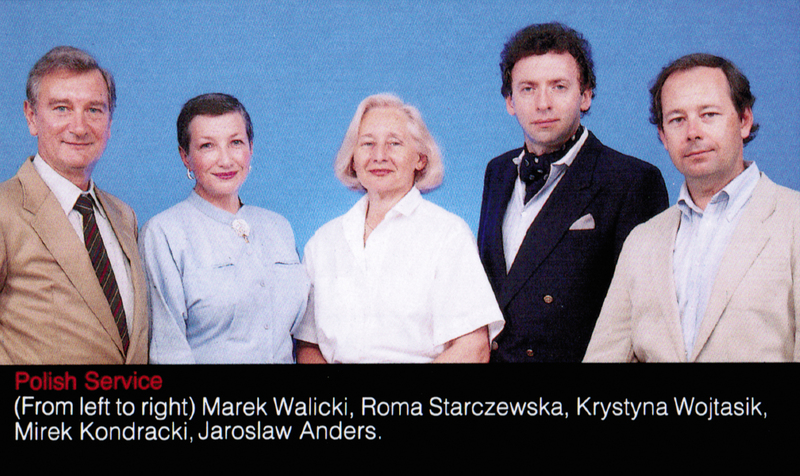 The bilingual VOA Polish-English newscast was one of several projects initiated in the VOA Polish Service.